“KURSK” is an adventure and survival game coming to PC, Mac, PlayStation 4 and Xbox One. The game will look at the tragedy of the submarine ship from a new angle and will combine first-person action with a heavy focus on a carefully crafted story and an engrossing gameplay. 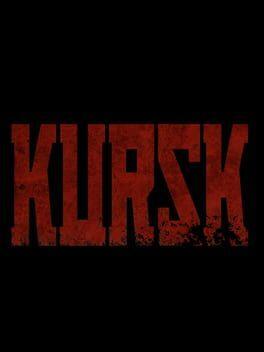 KURSK is available from 10.21 to 15.99 from 2 shops.